Tastes good, much like any other hot chocolate. Mixes really smooth with an electric hand blender and the protein froths it up so you get a nice frothy drink. The downside is that it has a sucralose aftertaste, which is a bit off putting. Would be better as an unsweetened version I think. Better than any hot choc I've ever tasted! 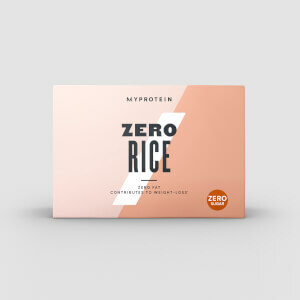 This product has to be the greatest protein product I have ever tasted. I'm usually a little skeptical of buying such products as generally I have to, against my wanting, endure and not enjoy it. However, this is a fantastic tasting, protein packed and high flavored powder that is great before bed. I bought this a month ago as I have an extremely sweet tooth and thought I could use this as a replacement. I followed the guideline of a scoop and it was far too sickly and so put to the back of the cupboard. Have just made again but using a normal portion if you was using proper hot chocolate of a heaped teaspoon and wow it's delicious! Definitely hitting the sugar spot. Does have sugar but nowhere near as bad as a chocolate replacement. Would recommend very yummy. A good movie and blanket on cold days. Cannot recommend this enough! Literally the best Hot Chocolate I have had. The girlfriend even tried it and loved it and even took some into work for people to try. MUST BUY! Love this! Kills the sweet tooth late at night and excellent for coming in from the cold. Mix 1 and a bit scoops with some skimmed milk to get around 25g of good tasty protein! Have you ever thought what it might be like to eat plastic? I haven't because I would rather eat food, but for those people who would like to try such a thing, then this product is for you. 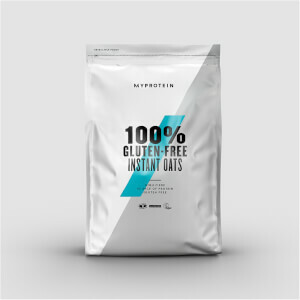 Myprotein hot chocolate has been carefully formulated to taste just like eating chocolate wrapped plastic! Amazing! Needless to say I have wasted my money, cannot return the product and will never buy it again. It's not unpleasant tasting, however, the product that I've received has been cut with pea protein isolate... Most people probably wouldn't know, however I happen to have used pea protein isolate every day for many years therefore I know the taste and texture inside out, and they are absolutely unmistakable. The powder is thick, creamy and chalky/floury, and when you press the bag, the powder makes a squeaky sound. The texture thins when the powder is mixed with a hot liquid, decreasing the likelihood of anyone noticing, but when you mix it with a cold or room temperature liquid, the powder is thick, floury, creamy and non-dissolving. There are definitely dairy proteins in here as stated, but there is also a percentage of pea protein, which is very cheap. Tut tut My Protein. 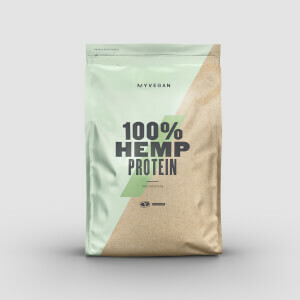 You aren't the first protein powder retailer to cut one of your products with pea protein isolate, and I'm sure you won't be the last.. Mixes alright for me, tastes the same as most hot chocolates. When I drink most protein drinks I struggle, I get an indigestion kind of feeling so they take me ages to finish, with this it just takes a minute. Due to the price being even cheaper than a lot of other protein powders I am going to be using this a lot. It tastes best with milk, but still decent with water, I microwave a little over 90 seconds and think it'd be fine around 2 minutes. For the taste, digestion, treat with biscuits, get this. Was very pleased when MyProtein had this hot chocolate up and in all honesty I am very impressed with the taste of it! It does not taste like the real high calorie hot chocolate but its a very close representation of it. I would say 85% real taste was very smooth, very easy and quick to make. I find its best with milk or even better soya milk. Hunger and craving wise it did the trick. I had mine just before I went to bed and did not wake up in the middle of the night hungry. all in all I give this thumbs up! I will be buying again!